We are now officially in Spring and really hoping the weather catches up soon! 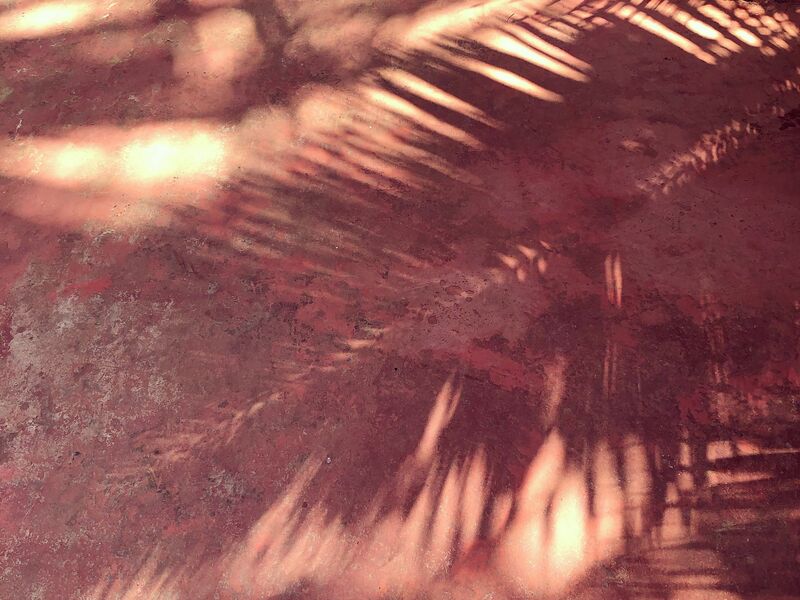 I've just returned from the lovely Goa where I spent two weeks immersing myself in yoga studies. Time away was really needed, not just to simply recharge, but also to bring new, fresh ideas back to the way I teach my classes but also to how the studio operates. The last couple of months have been really challenging with building and setting up our second studio and it's very easy to get side tracked when you're running under a lot of pressure, sometimes wanting to even give it all up..... if you find yourself in a situation like this, just take a step back, know that you're not alone and you can take it at a slower pace. If you stay committed, passionate, but also kind, you will succeed for sure. 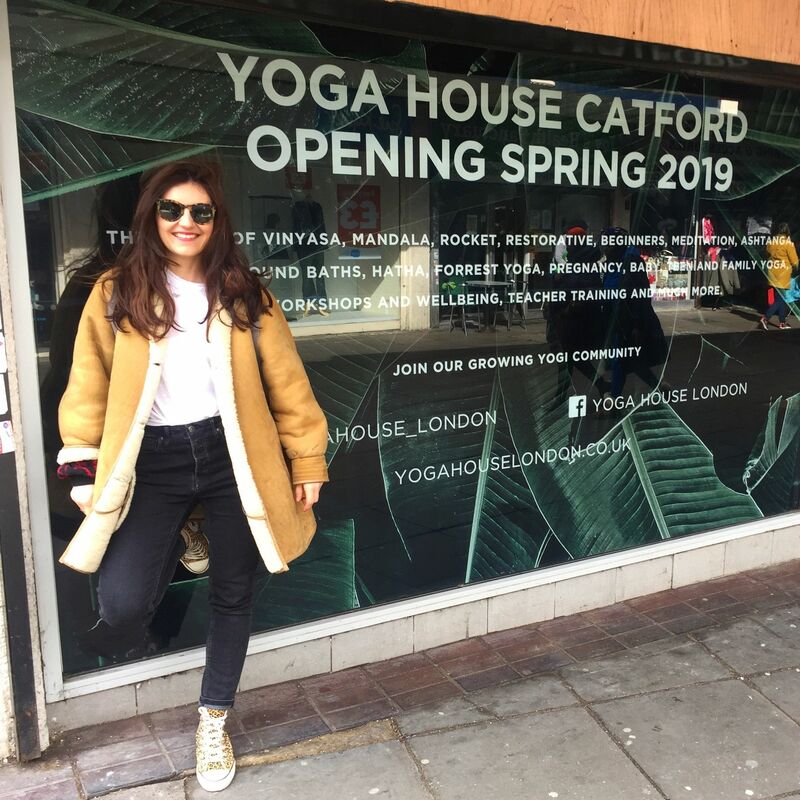 YOGA HOUSE CATFORD is nearly ready and will open the doors for the first time on Saturday 13th April for two taster classes! 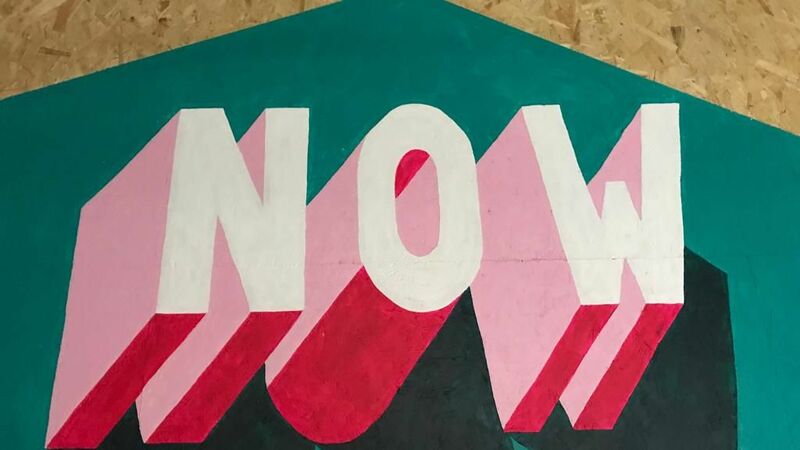 Join us for either a 12pm or 5pm class and/or drinks after or just pop in throughout the day to see the studio. The timetable will be ready on Monday for you to book and remember current members and anyone with a class package can use both studios. 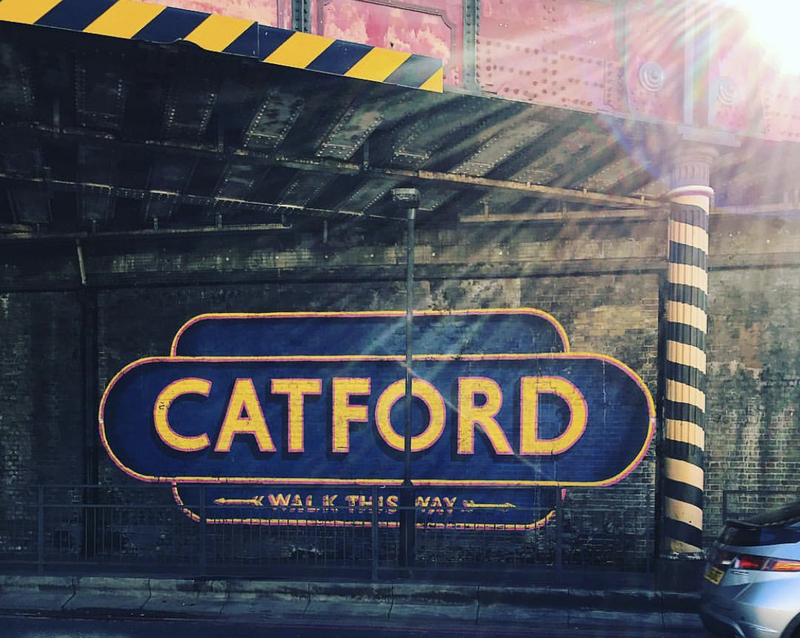 You can already find the Catford site on the Mind Body app under YOGA HOUSE London 2-3 Winslade Way. We are super excited about the way the studio will look, and of course, it will carry on with the same theme as our Lee studio with a bohemian / vintage feel, filled with lots... and lots of beautiful plants! After the initial weekend launch we will start with a slower timetable to ease us in and then grow and expand the timetable in a short amount of time, we are so pleased many of our teachers from our Lee studio will be joining us for this new venture! We also have some amazing plans to make the timetable across both studios a varied and exciting set of studios. If you have any questions or would like to discuss anything regarding the new or existing studio please do get in touch. To make the half term and Easter even more enjoyable we are keeping our schedule running almost as usual with some additional exciting things planned. Please keep an eye on our timetable. 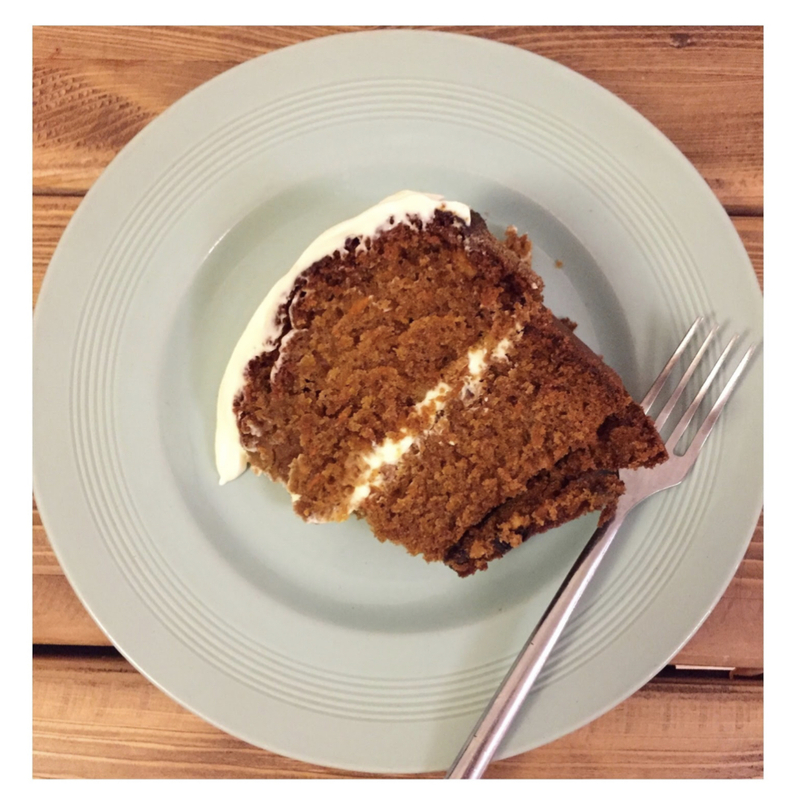 The time has come to share one of the favourite recipes. You simply have to give it a go, the vegetable oil keeps it moist and fresh for quite a while - that is if you can keep it going for more than 2 days!! orange zest - this is optional, but adds lovely flavour! Preheat the oven to 180 degrees. Prepare a round cake tin (I like using butter and bread crumbs to line the tin. Peel and grate the carrots. In a mixing bowl beat the eggs with sugar. Gradually add flour and oil, keep mixing. Next add grated carrots, baking powder, soda, cinnamon and nuts/seeds that you are using. Mix all to combine well. Transfer to the cake tin and bake in the middle of the oven for about 45-50mins. You can use a skewer to check if the cake is baked in the middle - when you pierce the cake it should come out fairly dry, if after 50 mins of baking it's still looking wobbly and wet in the middle, bake for a bit longer. While the cake is baking, you can start preparing the icing. In a small pot melt the butter then take off heat and add icing sugar, with a wooden spoon mix so both ingredients combine well. Add all of the soft cream cheese and mix, it's nice to use an electric hand mixer to make a more fluffy mixture, but just using a spoon is ok too. Add a few drops of squeezed lemon juice, vanilla extract and orange zest if using - I would use no more than a heaped tea spoon. Taste your icing to check if you need to add more sugar or lemon juice - depending on how sweet or sour you like it. Once you're happy with the taste of your icing place it in the fridge until it needs to go on the cake. Once the cake is ready take it out from the oven, place on a cooling rack and cool down. When it's not so hot anymore, I like cutting it half way, taking the top off so it cools down quicker. When it's ready divide the icing into half, spreading one half on the middle of the cake and the remaining mixture on top. If you would like to take your yoga practice to the next level we have two amazing offerings for you. 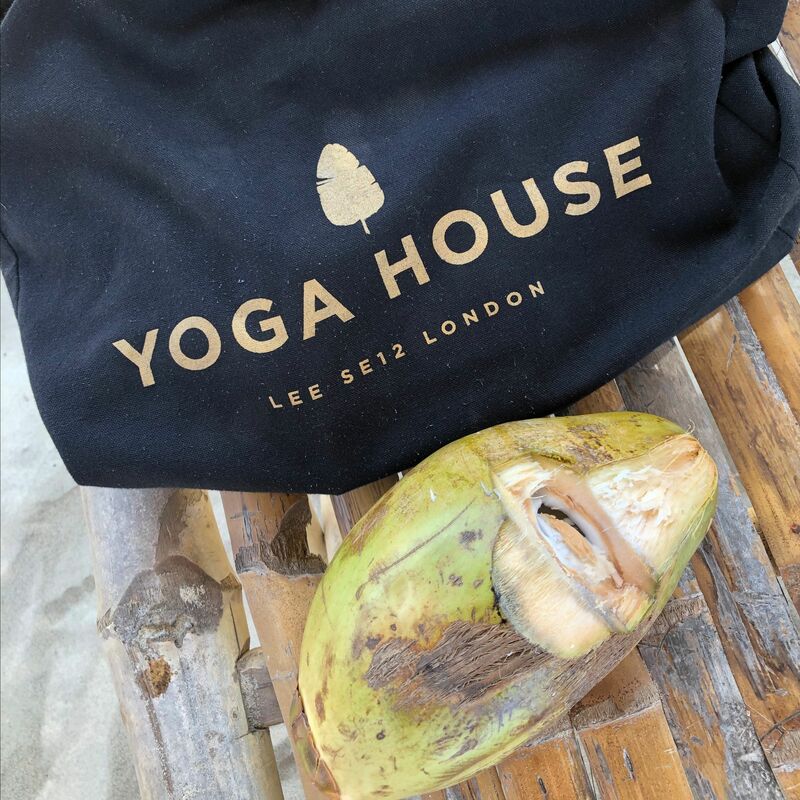 Our first Yoga House Retreat (last few spots available) is slowly approaching and now is a great time to start booking your space. Join us for 5 days of yoga (twice daily), glorious sunshine and organic food in a beautiful French Villa over 11-15th September 2019. You will be looked after by not one, but two experienced teachers to make your stay even more enjoyable. 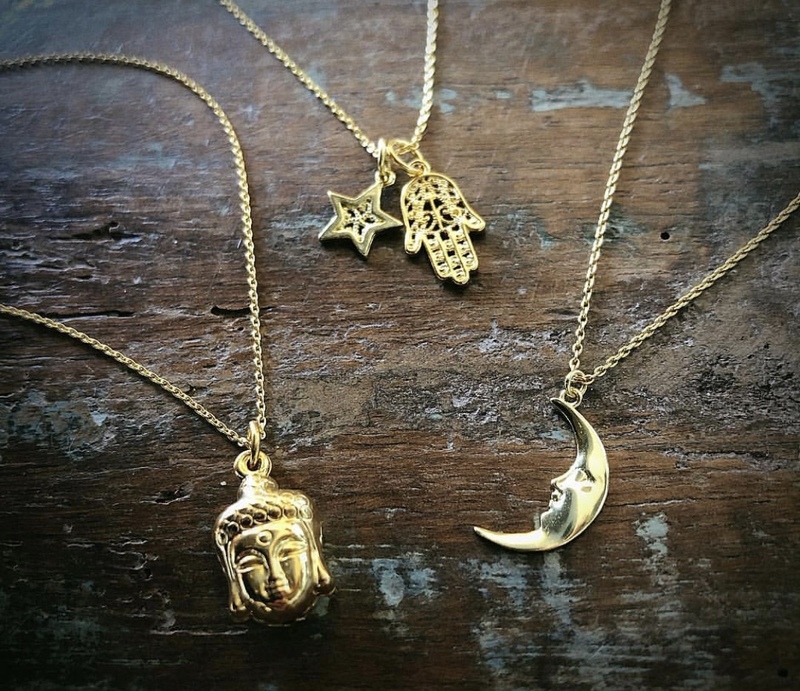 Meditation and dynamic Vinyasa in the mornings, relaxing and deeply restorative Yin Yoga with the sound of Alchemy Crystal Bowls in the evening. Delicious and nutritious alfresco dining with much of the produce coming from the Villa's own gardens and locally sourced organic food. For more info and how to book please visit the website or email the studio. 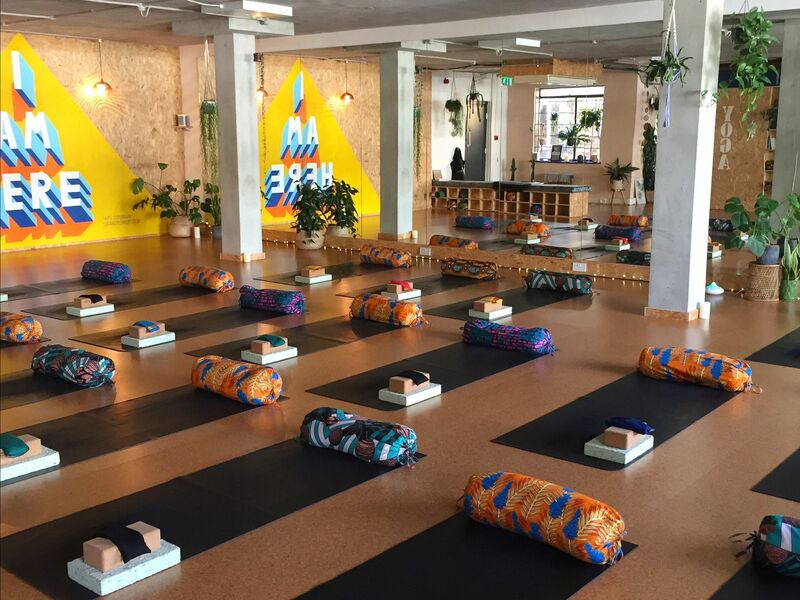 Teacher Training at Yoga House - run by Imir Frazer, is now open for booking. The Parampara School of Yoga 200-hour TT and foundations studies will start again in June 2019 at Yoga House. Here are the proposed dates and the cost - for more info please get in touch with us. It's a wonderfully structured course with a highly experienced teacher who will look after you in a nurturing way and take your practice to the next level. Spread the love and share with anyone you think might be interested. Join our growing Yogi community.